Twist pile carpet is made from yarn that has been tightly twisted and set to form a close pile with a hard-wearing surface. Deep pile carpets are becoming very popular, adding not just style, but also adding sheer luxury to your home. 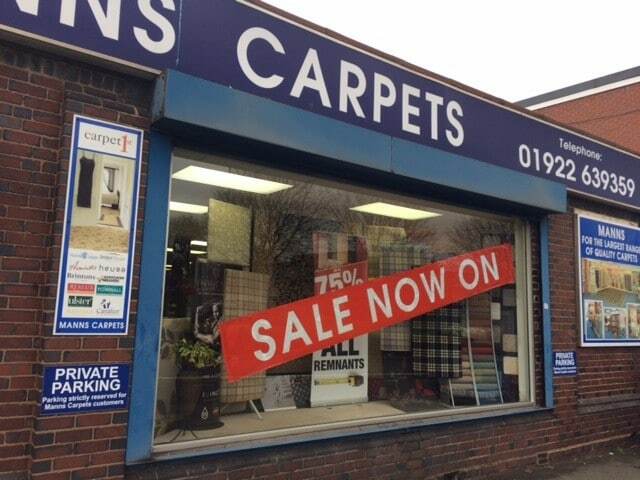 Manns Carpets are your Carpet 1st retailer in Walsall. Manns Carpets and Flooring can guarantee not only expert advice and a professional fitting service, we are also backed by the mass buying power of Metro, a £60 million buying group, so you can rest assured you won’t pay a premium for excellent service! Carpet1st stores offer free measuring, estimating and advice on choosing the right floorcovering. With many years of experience, our carpet and flooring specialists are committed to the highest levels of service and installation. Buy carpets online at the lowest prices, or have samples delivered direct to your home. Our huge buying power means big discounts on quality flooring, backed up by a professional fitting service. 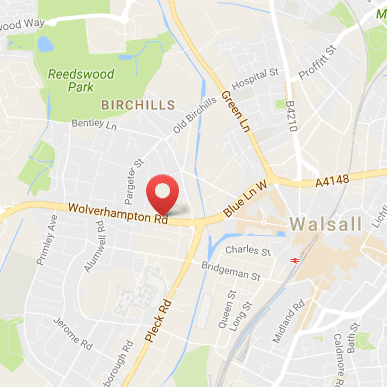 Based in Walsall, West Midlands, Manns Carpets serves a customer base of both residential and commercial flooring clients, servicing the West Midlands towns of Bilston, Brownhills, Coventry, Dudley, Halesowen, Solihull, Stourbridge, Sutton Coldfield, Walsall, West Bromwich and Wolverhampton. We supply an extensive range of rugs, carpets.